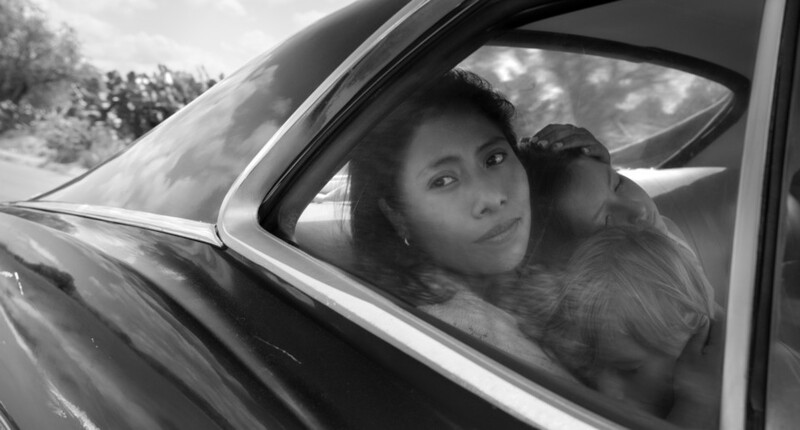 — Yalitza Aparicio, nominated for ‘Roma’. — Alfonso Cuaron, nominated for best director for ‘Roma’, one of ten nominations for the film. — Spike Lee, on his first Oscar nomination as director in a three-decade career, for ‘BlacKkKlansman’. — Willem Dafoe, who for months has been in Canada filming the Disney sled-dog movie ‘Togo’. — Adam McKay, director of ‘Vice’, nominated for best picture and several other Oscars. — Hannah Beachler of ‘Black Panther’, the first African-American to be nominated for production design. — Jimmy Chin, co-director with of ‘Free Solo’, the nominated documentary about Alex Honnold becoming the first to climb Yosemite’s El Capitan without ropes. — Ruth E Carter, nominated costume designer for ‘Black Panther’. — Pawel Pawlikoski of Poland, whose film ‘Cold War’ was nominated for three Oscars including best director. — Sam Rockwell, best supporting actor nominee for ‘Vice’.